The AusAg & Foodtech Summit 2018 is the perfect opportunity for both early-stage and established researchers to take the first steps toward research commercialisation. 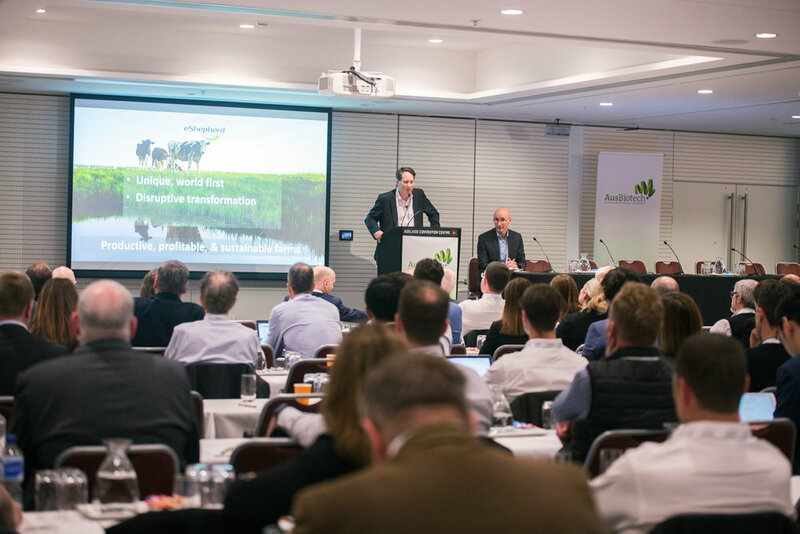 The Summit enables researchers to strengthen their connections with industry, drawing key stakeholders of the agritech and foodtech sector to one convenient location in Adelaide. Researchers will gain valuable insight into the research commercialisation process and the importance of applying a long-term view at the beginning of the research process, as SMEs, startups, established companies and other representatives of the sector share case studies and success stories. Students and qualified academics are eligible to receive discounted entry to the AusAg & Foodtech Summit. Find out more about eligibility criteria on our registration page.